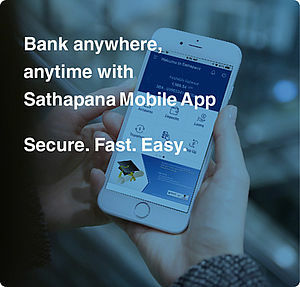 Corporate Savings Account | SATHAPANA Bank Plc. 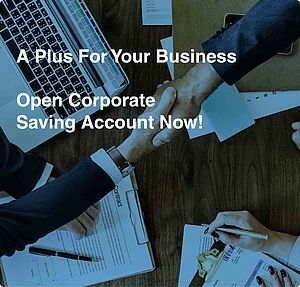 Sathapana Bank corporate savings account provides your company an opportunity to earn interest from your liquid fund or working capital starting from USD10,000 and above - with flexible deposits and withdrawals. * Eligible only for corporate customer (exclude Financial Institutions). Please visit one of our branches nearest to you and meet our expert who will warmly welcome and guide you through the process, or call us at (023 | 081) 999 010 for more information. For our branch addresses, please follow here.